The Officer Safety and Wellness Recognition Program, Destination Zero, is provided by the National Law Enforcement Officers Memorial Fund (NLEOMF). The program, which began in 2015 in partnership with the Bureau of Justice Assistance and the VALOR Program, is designed to help agencies improve the safety and health of law enforcement across the country—from agent to correctional officer, from trooper to patrolman, from sheriff to constable. 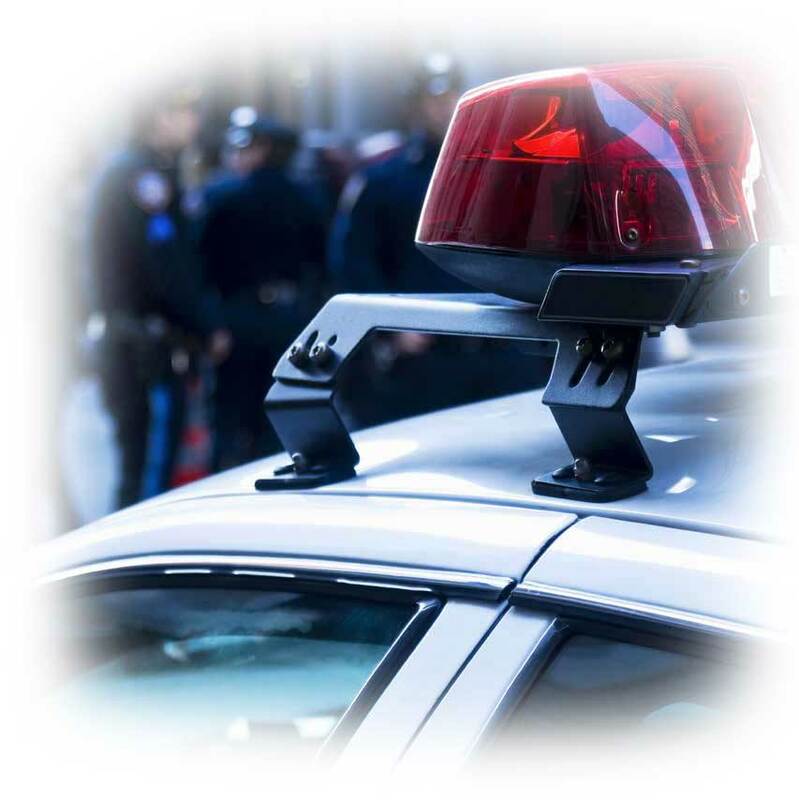 Destination Zero searches and identifies programs that benefit law enforcement. The primary goal of the Destination Zero Program is to create a platform through the Destination Zero website that enables all U.S. law enforcement agencies to research successful and/or promising officer safety and wellness programs and identify the resources necessary to learn from and begin or modify their own risk management initiatives. The Destination Zero Program is proud to recognize officer safety and officer wellness programs that proactively engage employees in initiatives that increase overall officer wellness and/or reduce line-of-duty injuries or deaths. Each year, awards are presented in four categories: General Officer Safety, Officer Traffic Safety, Officer Wellness, and Comprehensive Safety. Winners are acknowledged during Police Week ceremonies in Washington, DC, and featured on the Destination Zero website. NLEOMF identifies, recognizes, and increases awareness of officer safety and wellness best practices and programs at a national level. The NLEOMF maintains the largest, most comprehensive database of line-of-duty officer deaths and serves as a national information clearinghouse on the subject. The NLEOMF compiles information about individual officers who have died in the line of duty; posts updates on fallen law enforcement officers; and publishes research bulletins on annual officer fatality reports, line-of-duty death statistics, and common trends and issues facing officers. The data and research reports produced by the NLEOMF provide a wealth of information from which law enforcement professionals and academics can develop policies and practices to enhance officer safety. Through the study of past incidents, officers learn about potentially dangerous actions precipitating an attack, successful countermeasures, and common denominators found in officer fatalities.